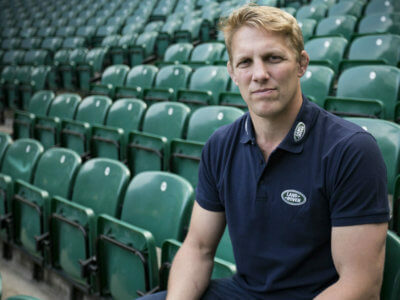 Elliot Daly is a fantastic signing for Saracens and his skills will only develop at Allianz Park, says Lewis Moody. 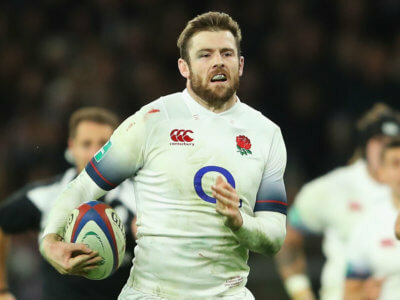 A day on from Wasps confirming Elliot Daly is set to leave the club, Saracens have announced their signing of the England back. 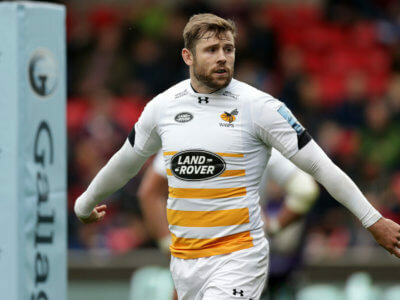 Wasps have confirmed Elliot Daly, who has been strongly linked with Saracens, will leave the Ricoh Arena at the end of the season. 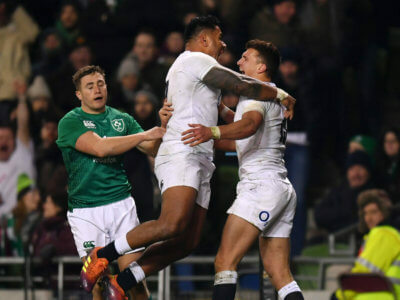 Henry Slade scored two of four England tries as they consigned Ireland to a first home defeat since November 2016. Henry Slade said England's preparation paid off as they brought Ireland back down to earth in Dublin. For the first time ever, England have recorded six straight wins over Australia after an impressive 37-18 win at Twickenham on Saturday. 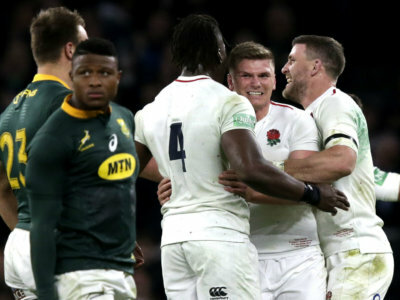 South Africa paid the price for letting England off the hook at Twickenham, where Eddie Jones' men gained revenge for a series loss in June. 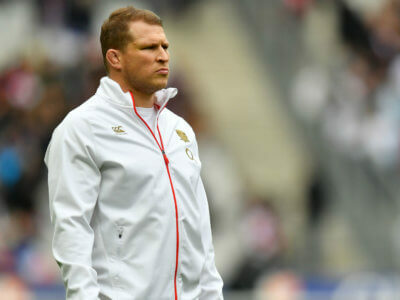 Eddie Jones will be able to call on captain Dylan Hartley and back Elliot Daly for the encounter with Ireland at Twickenham. England have received a boost with Elliot Daly, Sam Simmonds and Kyle Sinckler all in the squad to prepare for the clash with France. 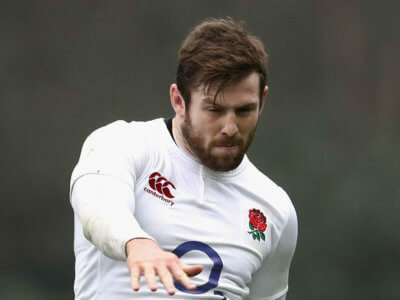 England wing Elliot Daly has his sights set on facing France after missing the first three Six Nations rounds.